For Weddings, we have four different wedding photography collections starting at $1,650. All our packages include two photographers, full rights to your images provided on a custom designed USB Flash drive and an on-line gallery for viewing and proofing. ALL collections include a wedding album. Yes. You need one. For a complete detailed list, please contact us for more information. Senior Portraits and Family Sessions are charged by the package or hourly depending on the type of session you choose. We like to consider our portrait sessions an experience rather than a sitting! Bring as many clothing changes as you wish, your own music and any props as well. We accept cash, check, PayPal, Venmo, Visa, MasterCard, Discover and American Express. 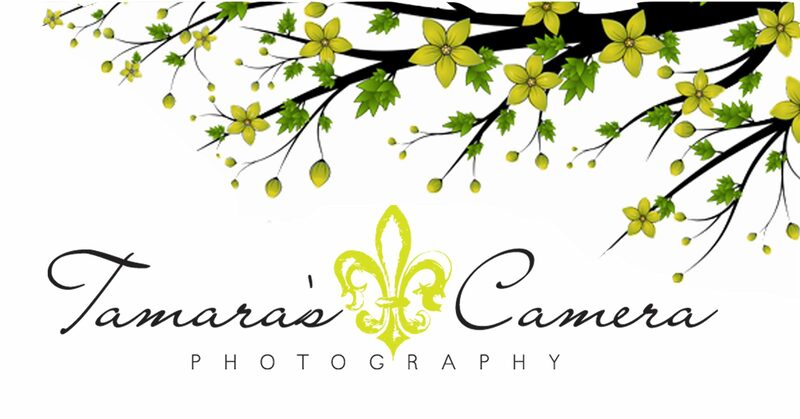 tamara@tamarascamera.com or click here to find us on Facebook. Thank you!